For those that may not know. 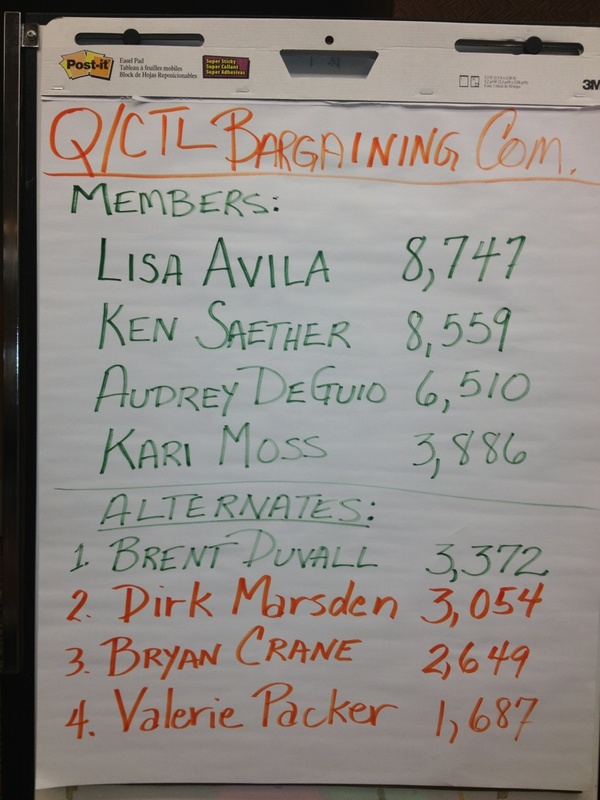 Lisa Avila will be sitting at the bargaining table for the 2012 CenturyLink/CWA negotiations. Here is the list of those representing, those below the line are backups. In terms of what October 6, 2012 means to the pension plan, under ERISA you cannot change the Plan and then retroactively change the rules. Changes to Pension Plans must conform to certain rules established under the law. To illustrate how that works, we can look to how both Qwest and CenturyLink ended their Plans for all non-represented employees. In November 2009, Qwest amended the Pension Plan freezing those non-represented employees where they currently were in the plan. While they could freeze those employees, those employees retained what they had up to that point. Additionally, non-represented employees hired after January 1, 2009 are not eligible to participate. CenturyLink followed suit freezing their current non-represented employees and disallowing future non-represented new-hires from participation the following year. Again, you cannot change a Plan and then retroactively change the rules. This is one of the major protections of the Employee Retirement Income Security Act (ERISA). Legally, while the door could be closed going forward, what is earned to date can’t be changed to take it away. The employer can end the plan in a standard termination but only after showing the Pension Benefit Guaranty Corporation (PBGC) that the plan has enough money to pay all benefits owed to participants. If a plan is in a termination process and is not fully funded, the employer may apply for a distress termination if the employer is in financial distress. To do so, the employer must prove to a bankruptcy court or to the PBGC that the employer cannot remain in business unless the plan is terminated. Could the Company unilaterally buy out all pensions and end any pension coverage? If they didn’t have to bargain with us and decided to just dump their pension Plan, they could if they followed the process required under law. They would first have to show the PBGC that the plan has enough money to pay all The Pension benefits owed to participants. The Plan would then be required to either (a) purchase an annuity from an insurance company which would provide the participants with lifetime benefits when they retire; or, (b) if the Plan allows lump sum payments, to issue one lump sum payment to each of the participants that covers their entire benefit. Before purchasing an annuity, the plan administrator must give participants advance notice that identifies the insurance company (or companies) that the employer may select to provide the annuity. The PBGCs guarantee ends when the plan either purchases annuities for or gives participants lump sum payments. Is the Qwest Pension Plan safe? The Qwest Plan was underfunded by $790 million as of December 31, Continuing on page 110 of this Report, the “Fair value of [pension] plan assets at end of year” 2010 was $7.66 billion. And, on page 120, Qwest reports the total pension plan “benefit obligation” at end of year 2010 was $8.245 billion. Current Plan assets are at 93% of liabilities. By law they are required to make contributions to bring it to 100% but also gives them time in which to make those contributions. Who is covered by the Qwest Pension Plan? Qwest, there is $8.245 Billion owed with current assets of $7.66 billion. Assets can only be used for the benefit of plan participants. If not SPE, the reduction for receiving benefit prior to age 65 is greater. Benefit is treated as a deferred benefit paid at present age. The interest rate is based on the average of the 30-Year Treasury rate for the 5 months prior to the month of termination. The lower the interest rate used in the conversion of the occupational age 65 monthly annuity, the larger the lump sum. Conversely, the higher the interest rate, the lower the lump sum. Pension Survivor Benefit – Effective January 1, 2009 the Qwest Pension Plan was changed to pay a pre-retirement benefit in all cases when a vested employee dies prior to receiving the pension benefit. The benefit will be paid to a surviving spouse, a named beneficiary or trust or the employees estate. All employees (married and single) have the opportunity to request and complete a beneficiary designation form at any time prior to benefit commencement that will allow the employee to name any person, trust or the employees estate as the beneficiary for the pension plan benefit if they die as an active employee or before they start receiving their pension benefit. The beneficiary designation will follow requirements of Federal law regarding the required Joint and Survivor benefit and spousal consent rules. The provisions in the Plan pertaining to Spousal benefits are unchanged. The Plan would provide a benefit to a non-spouse beneficiary, trust or estate based on a 50% Joint and Survivor annuity calculated as if the participant had started receiving the benefit the day before his/her death. The benefit can be paid as a lump sum if elected within the required time frame. (b) an amount equal to 45% of the benefit that would have been paid had the participant terminated employment, survived until age 65 and started to receive payments at age 65. When can I receive my pension? Spousal consent required for election of option other than a 50% or 100% Joint and Survivor annuity. 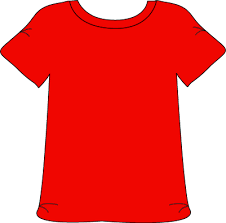 If participant requests a pension kit at least 30 days in advance of termination date, retirement date is the day following term. If participant request pension kit less than 30 days in advance of termination date, the pension effective date is 30 days after termination. 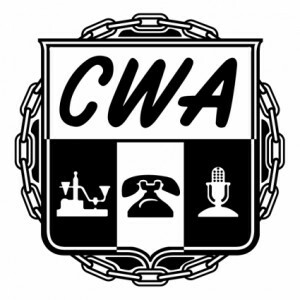 Since the merger of CenturyLink and Qwest, we’re receiving a number of calls from members who are concerned as to what will happen to their current pension entitlements. Some believe that they should retire now, not because they want to but out of concern that they will be caught up in a change. Comparisons between the Qwest Pension Plan and the CenturyLink Plans add to this with a number of our people wondering if CenturyLink will change the current Qwest Plan to the terms of one of the CenturyLink Plans. • Can established pension payouts for vested employees be cut at the bargaining table? • Can the current defined pension plan be eliminated for vested employees? • Could the Company unilaterally buy out all pensions and end any pension coverage? • If so, are there laws governing this? By law, no change can be retroactively applied. A defined benefit Plan can only be changed on a ‘going-forward’ basis. CenturyLink has 2 pension plans. The CenturyTel legacy Plan (which is now ‘frozen’) covering the non-represented CenturyLink employees and a second Plan which is compromised of the Pension assets of those units that CenturyLink has acquired that had pension plans. Those Plans are still in effect. Changing, eliminating or freezing those plans is a mandatory subject of bargaining. Attached is a power point covering these topics as well as how the Qwest Pension Plan works. There is also information regarding retiree healthcare and how those Plans function. There is not reason to run out the door based on a fear of what might happen. Particularly since there is no reason to believe that anything will change either now or in bargaining. Even if there were to be such changes made, those impacted would have enough notice to be able to exercise their options under the current Plans. Lastly, not many of our members know of or understand the Pension Survivor benefit. Members need to initiate this process if they have an interest.